The rents average in Juffair is one of the powerful factors too adding to Juffair uniqueness. A residential apartment for rent in Juffair could vary in price between 400 and 800 BD to equate with other areas in Bahrain like Seef, Reef, and Sanabis according to the latest report issued by Cluttons. It’s worth mentioning that the average price of a two-bedroom apartment for rent in Bahrain varies from BD 250 to BD450. Despite that Juffair isn’t the cheapest in rental values between Bahraini areas but it maintains higher demand rates due to many advantages like proximity to hotels and recreational centers and fine residential level befits a broad sector of residents in Bahrainis. Juffair as a part of all has many positive characteristics featured in Bahrain Kingdom like low costs of living compared to other Gulf States. A report for HSBC Bank issued last year stated that Bahrain comes first between Gulf States in terms of balance between income rates and costs of living, Oman came second, Qatar third, while U.A.E came in the sixth place. 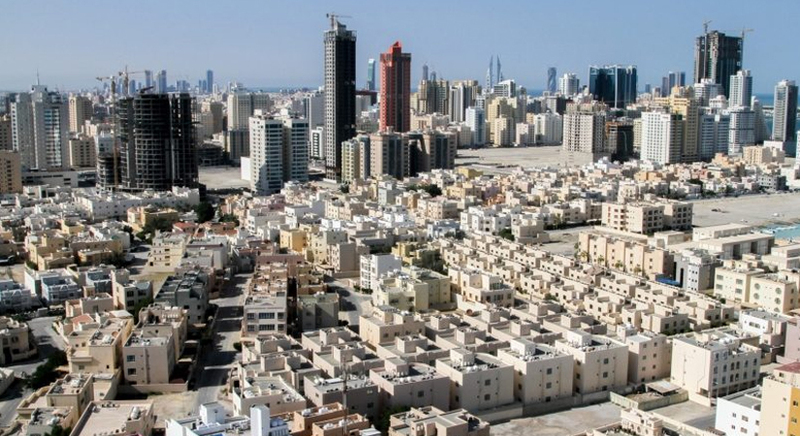 The same report mentioned also that Bahrain occupied the fifth place between Gulf countries in the matter of rents value effect on residents’ financial situations, Oman occupied the sixth place, while Kuwait came first. 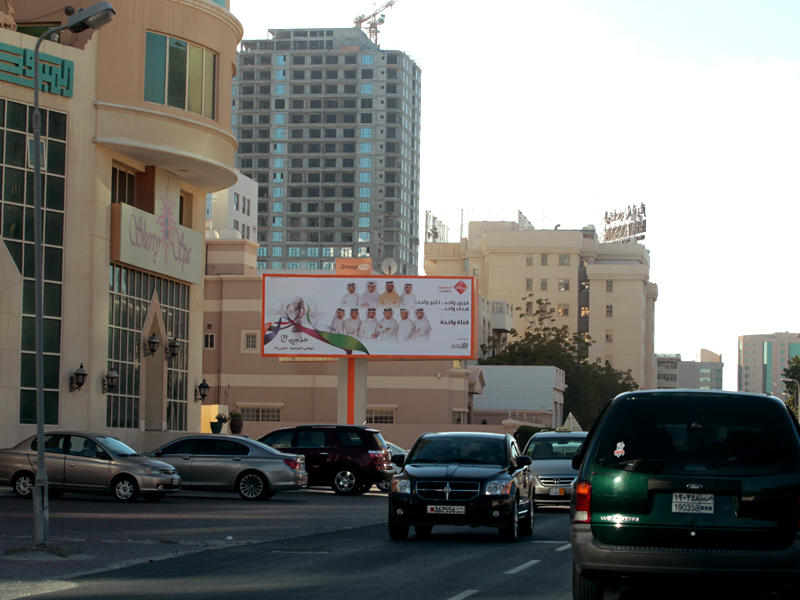 The report findings reflect the proportionality of rent values to living costs in Bahrain compared to other states. Juffair enjoys, same as all other areas in Bahrain, political stability and total security which adds to its incomparable characteristics. Juffair features could be summed up to compatibility between standard of living and average rents of residential units which enabled it to receive high demand rate encouraging investors to build and develop in the area.